beIN SPORTS Champions League Reaction - Live! So that is that! Hope you enjoyed our live coverage from Tuesday evenings Champions League games! I'll be back with more reaction tomorrow along with Live Blogs for Ajax Vs Real Madrid & Tottenham Vs Borussia Dortmund! Please enjoy this parting image of Kylian Mbappe every inch of the World Class superstar! He's only 20-years old! Now for some Ole Gunnar Solskjær reaction! Honesty from the United Caretaker manager, admitting that PSG was at a different level of the opposition that they have faced in recent weeks. Peter Schmeichel hits back at the comments from former team-mate Gary Neville, insisting that the tie is not quite out of the reach of Manchester United, stressing that the side will learn from tonights defeat. Composure from PSG Thomas Tuchel, who has hailed the preformance of his side away to Manchester United. However, the German coach has stressed that the tie is only at the half-way stage. "Keep our feet on the ground"
No Surprises from Gary Neville, who is full of Praise for PSG, especially in midfield. The tie is beyond United now, according to the former right-back. Now to the post-match reaction! Nemanja Matic is remaining up beat despite the defeat, insisting that United have nothing to loose heading into the second leg in Paris. Despite being on a good run with Ole Gunnar Solskjær, the same old defensive errors came back to Haunt United. Mistakes at the back cost United dearly tonight, Do you think they will be able to come back from this defeat? PSG bossed proceedings in midfield, and that was the key to the contest! Only one verdict from former United keeper Peter Schmeichel. PSG outplayed Manchester United. Let's see what the pundits have to say after that! PSG impressed in the second half! Looking forward, Schmeichel believes that Juan Mata could be an ideal sub for United in the second half. It's a big second half for Sub Alexis Sanchez according to Peter Schmeichel. Can the Chilean step up for United? Over in the Arabic studio, Arsene Wenger believes that Manchester United have struggled to build up attacks in the game..
We are about to start! Want to follow the Live Updates? See you in 45 for more reaction! 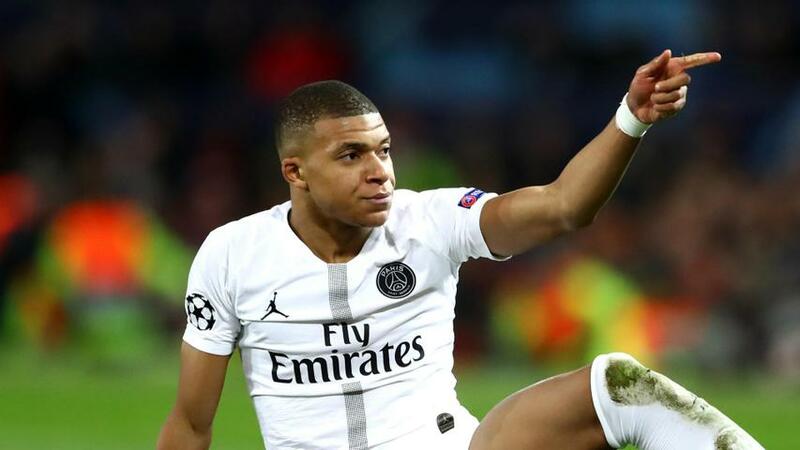 Manchester United Vs PSG - Follow it Live! Roma Vs Porto - Follow it Live! Will United catch PSG on the counter? It's been all change at Manchester United since the departure of Jose Mourinho. Gary Neville speaks exclusively to beIN SPORTS looking back on the tenure of the Special One! So here we go! Arsene Wenger has his say on Ole Gunnar Solskjær! The managers are inexperienced in the eyes of the former Arsenal boss! 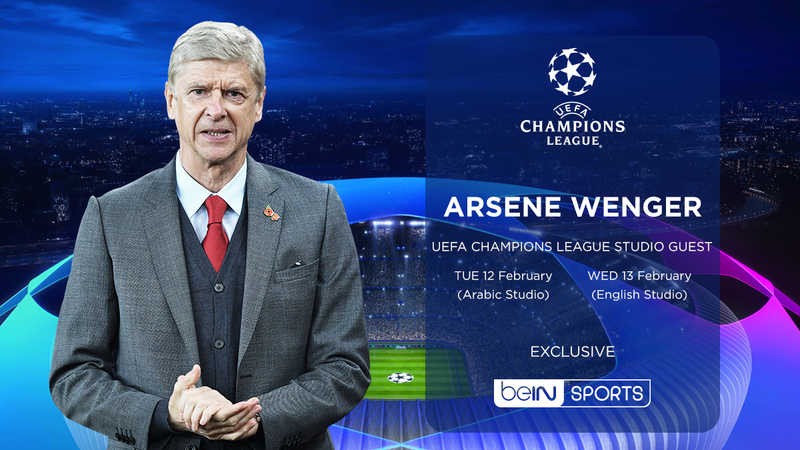 As you may well know, Arsene Wenger will be joining us in our Arabic studio. Last time the former Arsenal boss blasted reports linking him to AC Milan as "Fake News" I wonder what he will say tonight?! Good evening! Welcome to the Live Updates of beIN SPORTS coverage of the Champions League ties featuring Manchester United Vs PSG & Roma Vs Porto. We have plenty of big names in our studios tonight, including Arsene Wenger, Peter Schmeichel & a chat with Gary Neville from Old Trafford. So stick around for all the latest reaction and news from a bumper evening of Champions League football.